15-20 August 2016. Kenya. 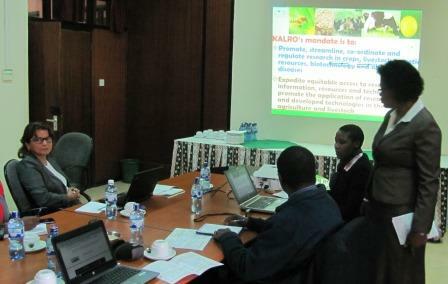 AFLANET: Aflatoxin Networking on Aflatoxin Reduction in the Food Value Chain. The goal of this project is to establish a long-term network be-tween scientific and development partners in Kenya/East Africa and Germany to address the reduction of aflatoxins in the food value chain. It is funded by German Ministry for Food and Agriculture (BMEL) (Project Duration: 01.07.2016 – 31.07.2017). At the beginning of the project a study tour of 5 days to various stakeholders in the agricultural production chain, visits of acreages for maize and visits to research institutions and laboratories was organized. 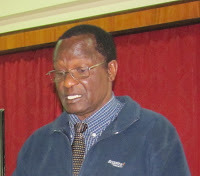 The aim was to evaluate which groups and projects are working on aflatoxin minimization and which parameters of minimization strategies for aflatoxins in maize and dairy products are already established and applied. 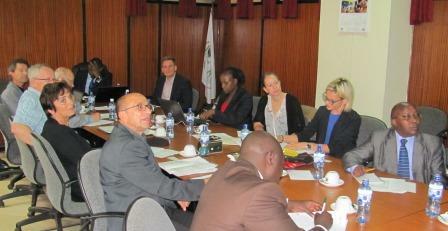 The purpose is to develop intense and long-lasting contacts between German and Kenyan actors in the agricultural feed and food sector. sectors who are convinced of a fruitful future collaboration. 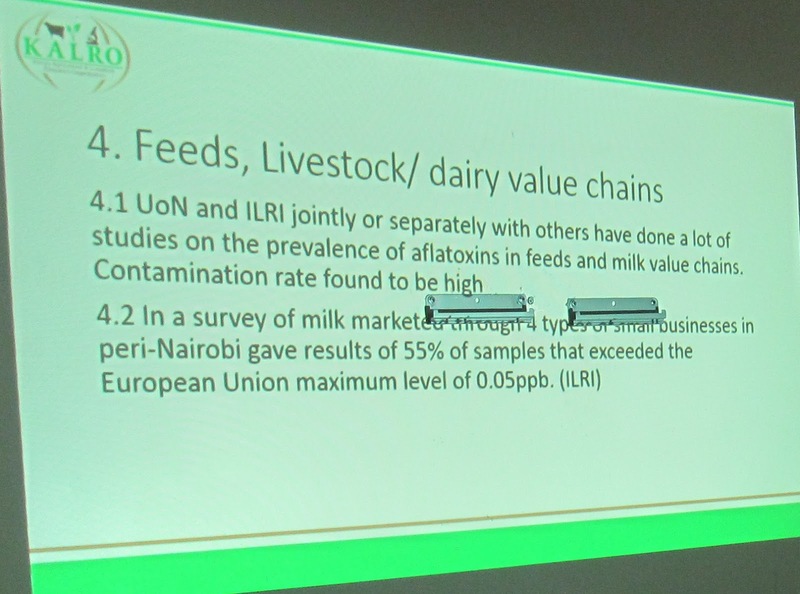 By means of these contacts current research issues were gathered dealing with aflatoxin contamination in the food value chain in Kenya. For the last day approx. 10-12 representatives from research institutions, projects, stakeholders of crop production, storage and processing facilities as well as from consumer protection associations were invited to participate in a one-day-conference in order to generate the necessary further research. Aflatoxins in Eastern Africa. This special issue of AJFAND is a contribution to better understanding several aspects of the multi-faceted problem of aflatoxins, focused on East Africa.